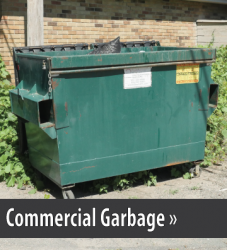 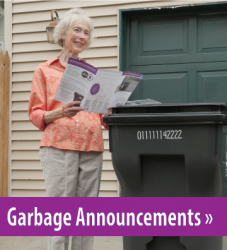 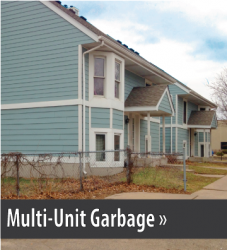 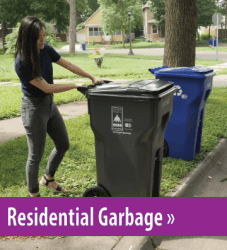 On October 1, 2018, the City launched citywide garbage service, a new coordinated garbage collection system where each street/alley has one designated residential garbage hauler and prices and services are consistent across Saint Paul. 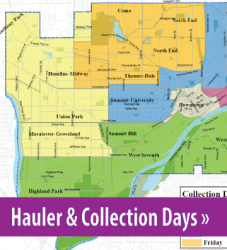 With fewer trucks on our neighborhood streets, this program helps support Saint Paul’s longer-term vision for a safer, cleaner, and more resilient community. 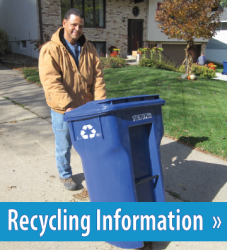 Learn more about the history, steps, and process transitioning to Saint Paul's citywide garbage service.